Matt is a Director in Nexia Edwards Marshall’s Audit and Assurance division. 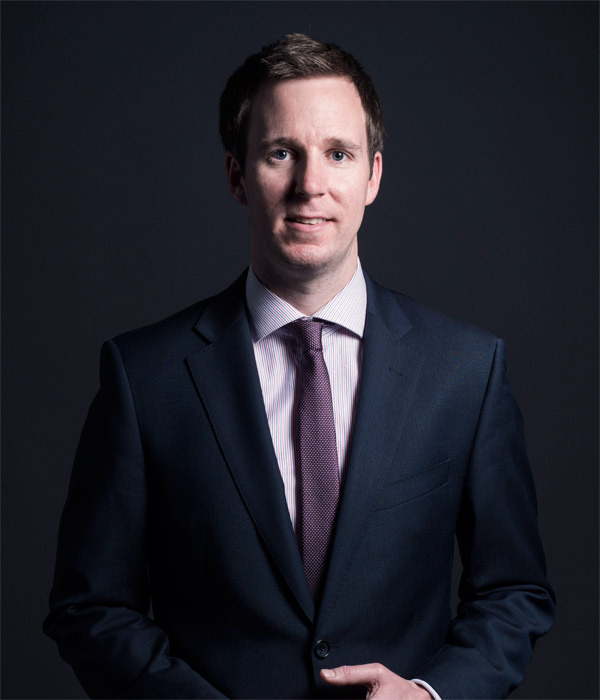 Matt’s work involves providing clients with an efficient and personable service through all stages of the audit process, and providing technical advice regarding accounting and financial reporting matters. He has international experience from his time on secondment through Nexia International. He spent three months in London working in Assurance and also three months in San Francisco where he gained experience auditing hedge funds. He has presented on accounting and auditing topics, including fraud, to the Chartered Accountants Australia and New Zealand Business Forum which is designed for business and financial professionals to keep up to date on the latest industry changes. Matt has worked on clients in a broad range of industries including those in the manufacturing, transport, educational, healthcare and superannuation industries. These clients range from trust accounts to not-for-profits, large corporations and public offer superannuation funds. Matt has a strong understanding of financial reporting requirements, accounting systems and internal controls and also has experience in due diligence reviews for business acquisitions. A Bachelor of Commerce graduate from the University of South Australia, Matt is also a Member of Chartered Accountants Australia and New Zealand and Registered Company Auditor.